The Central Institute of Classical Tamil (CICT) is an autonomous Institute of higher research functioning under the Ministry of Human Resources Development, Government of India. 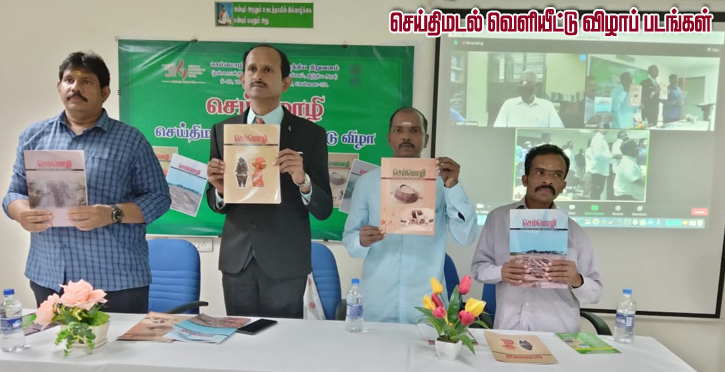 This is an Institute constituted specifically for carrying out higher research Classical Tamil at international levels not to be found elsewhere globally. This unique Institute is functioning in Chennai from May 19, 2008. Earlier, from March, 2006 to May 18, 2008, the Institute was functioning in the campus of the Central Institute of Indian Languages, Mysore and it was called Centre for Excellence of Classical Tamil. 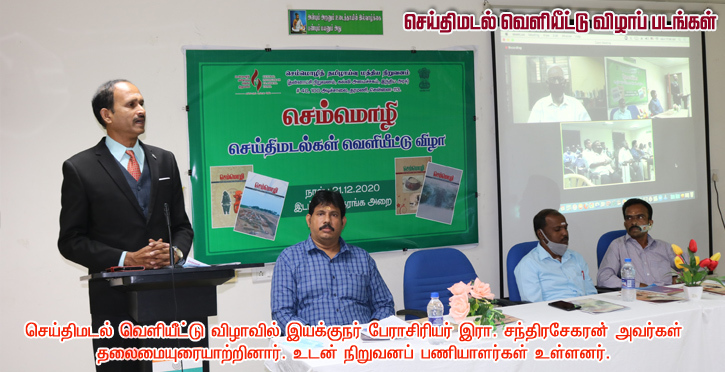 The CICT is engaged in several research activities aimed at establishing the ancientness and uniqueness of Tamil and of Classical Tamil in particular and in propagating its findings globally.